DOCK-PLUG – The spill containment system installed to protect drains at loading docks. The Dock-Plug is an automated multi-deployment spill containment system that is permanently installed in drains near loading docks. 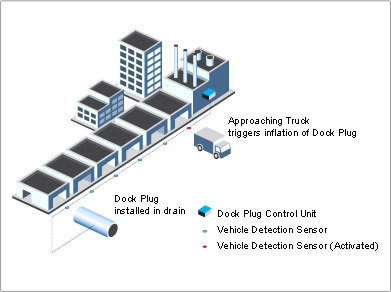 The Dock-Plug will automatically activate once a truck moves into the loading dock. Once activated the Dock-Plug seals the drain completely, thus prevents any potential chemicals from entering the drain system should a spill occur during loading and unloading operations. The Dock-Plug can be controlled either manually or automatically. The system has an override mode to enable manual control over the bladder in case of large spills. This is useful if spills are not generated during truck loading / unloading or in cases where the truck needs to drive away from the dock prior to the spill being cleaned. The Dock-Plug can be installed in any size pipe from 4" to 36"; both horizontally and vertically. Installation requires no material change to pipe or catch basin. A compressor / pump assembly is installed inside the dock and a pressure line connects the plug to the compressor. A control panel is installed at a chosen location inside the facility. 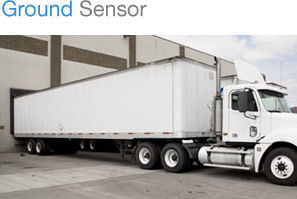 Vehicle sensor detects an approaching truck. Dock Plug controller initiates the inflation of the reservoir bladder. The system monitors the pressure in the bladder(s) and compensates to ensure pipes are sealed as long as required. A worker presses the SPILL button on the controller unit. This tells the system to lock the constant pressure of the bladder until the system is unlocked by a key. Sensor detects a truck has left the docking area. Dock Plug controller initiates the deflation of the reservoir bladder. 1. When the operator wants to protect the outflow pipe/s, they will press the PROTECT button. The Dock-Plug controller will initiate controlled sealing of up to two outflow pipes. The Dock sealed green light will start flashing and will become solid when the pipe/s are completely sealed. The counter of number of inflates on the control display will increment by one. 2. The system will monitor the pressure in the bladder/s and will compensate to ensure that the pipes are sealed as long as needed. 3. In case the re-inflates needed become too frequently, the maintenance light will start to flash and the number of seconds from last re-inflate are displayed on the control display upper left corner. In case there is a more significant issue the fail light will turn on. 5. If at any time there is an actual spill, the SPILL button should be pressed. This will ensure that the pipe/s stay sealed regardless of truck sensor/s or any other sensor or button. The SPILL light will stay one for this state. 6. When the clean up is complete, the supervisor will use a special key to signal CLEAN complete. The system will stay in SPILL mode until the opening of the pipe is complete and then revert back to automatic mode. light will start flashing and will become solid when the pipe/s are completely sealed. The counter of number of inflates on the control display will increment by one. 4. When the vehicle sensor detects that the vehicle left the dock area a signal will be send to the system. The control signal light will change from yellow to green. After an adjustable delay the Dock-Plug controller will initiate controlled opening of up to two outflow pipes. The Dock opened red light will start flashing and will become solid when the pipe/s are completely opened. 5. If during the truck loading/unloading (or at any time) there is an actual spill, the SPILL button should be pressed. This will ensure that the pipe/s stay sealed regardless of truck sensor/s or any other sensor or button. The SPILL light will stay one for this state. pressed again to revert to AUTOMATIC mode. 8. 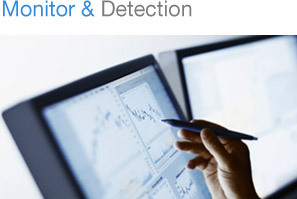 If one of the truck sensors malfunctions, the control signal switch can be turned off. 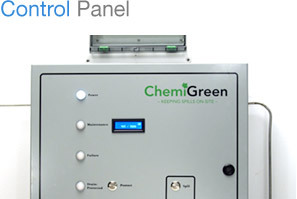 Additionally chemical/toxin/oil sensors can be installed as part of the Dock Plug system, triggering system activation if pollutants are detected.